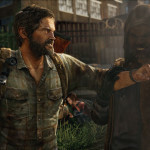 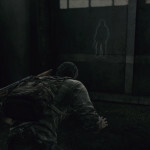 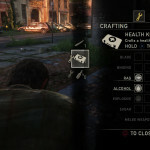 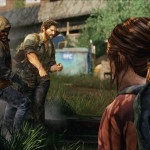 Ever since its first reveal in 2011, it’s always been clear that The Last of Us is about survival. 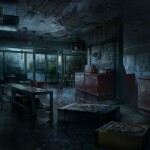 A compelling backdrop helps create that vibe, and developer Naught Dog aims to set players loose in a post-apocalyptic world ravaged by fungus infected mutants. 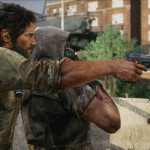 Focusing on stringent item management and intense combat, the survival of the two protagonists will play out in a world nature is slowly reclaiming. 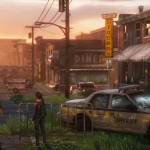 We’ve seen glimpses of abandoned buildings and overgrown streets before, but now we have a bunch of screenshots showing off various environs. 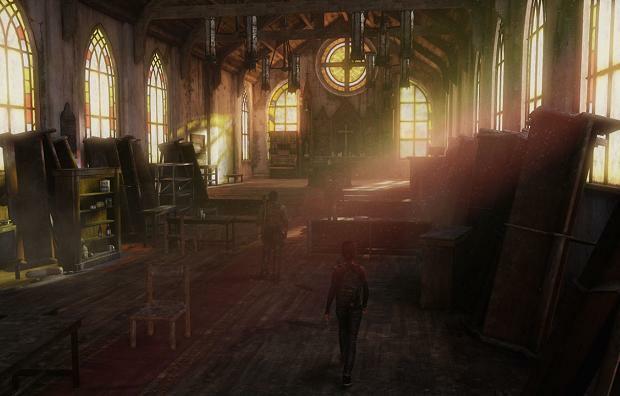 Check out the extensive gallery below, full of some combat, the occasional zombie, and a few creepy abandoned buildings for good measure. 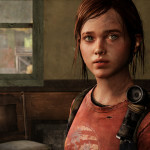 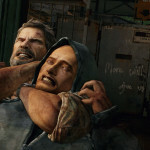 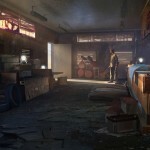 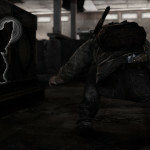 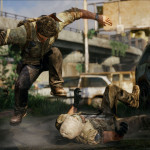 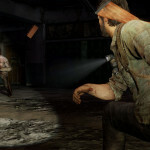 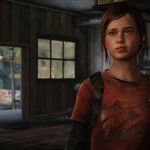 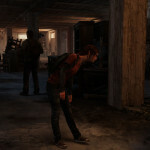 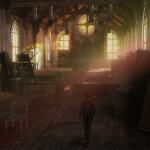 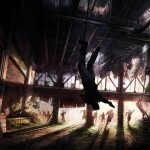 The Last of Us launches June 14th exclusively for the PS3.